Ibuprofen is used to relieve pain, reduce inflammation and bring down fever. It is a painkiller that can be used to treat various types of pain, including headache, toothache, period pain and pain and inflammation associated with arthritis. Have you ever had an allergic reaction to any NSAID (non-steroidal anti-inflammatory drug) or aspirin? Have you seen your GP about the condition for which you are requesting anti-inflammatory medication? What painkillers and/or anti-inflammatories are you currently taking? What have you tried in the past? For what condition(s) or medical problem(s) are you ordering anti-inflammatory painkillers? Have you ever taken, or are you currently taking, antidepressants, including lithium (for bipolar disorder)? Are you currently taking any medicine to thin your blood? Has an anti-inflammatory medicine ever made your asthma, angioedema, urticaria or rhinitis worse? 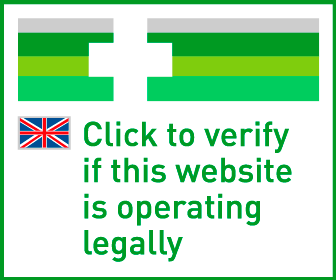 Do you have, or have you previously had, a stomach ulcer or other gastric complaint? Do you have any problems with your heart, circulation or a history of stroke? What is Ibuprofen and what does it do? 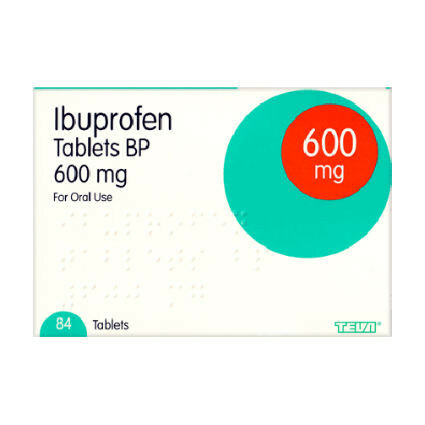 Ibuprofen belongs to a group of medicines called non-steroidal anti-inflammatory drugs (NSAIDs). These work by decreasing the activity of a certain enzyme called Cyclooxygenase (COX). When the formation of COX is inhibited, the creation of prostaglandins are also reduced, thereby relieving both pain and inflammation. Take ONE tablet THREE times daily with or after food.